Sarasota's Cumberland Advisors is partnering with local colleges to offer a series of speeches and panels during Financial Literacy Day, Thursday, March 30. Sarasota's Cumberland Advisors is partnering with local colleges to offer a series of speeches and panels during Financial Literacy Day, Thursday, March 30, at the University of South Florida Sarasota-Manatee, 8350 N. Tamiami Trail, Sarasota. 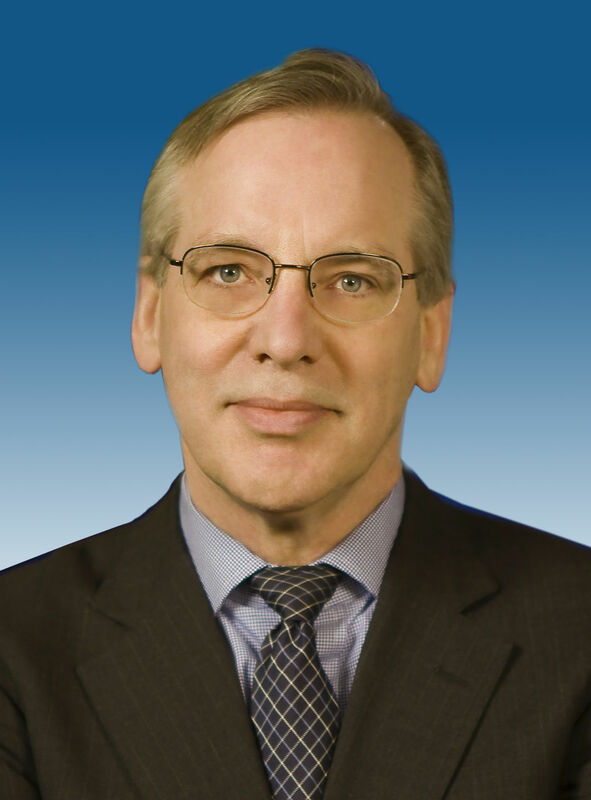 The keynote speaker is William Dudley, the president and CEO of the Federal Reserve Bank of New York. Topics covered will include fiduciary and trustee roles and responsibilities, women's financial opportunities, the financial outlook and the global economic outlook. Registration is $50. Register online here.